Whether you're a family business, local shop or online retailer, Small Business Saturday is there to support you. So here's how you can get involved. 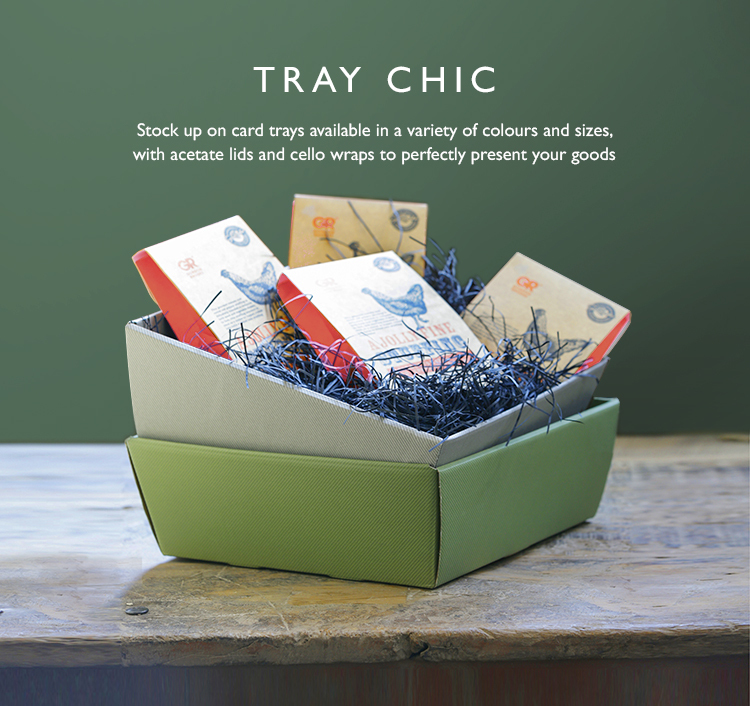 Gift trays are easy to construct and come in a range of colours and sizes. Learn how to turn products into profit through gifting. 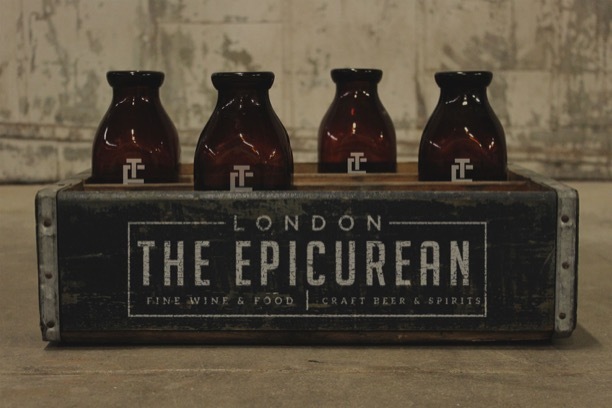 Last week we dropped by the Old Truman Brewery for the launch Epicurean London; a new artisanal drinks and fine food festival. We stopped by to sample it.